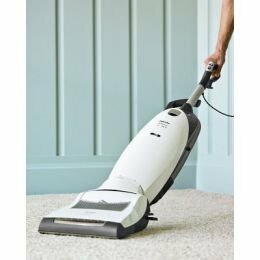 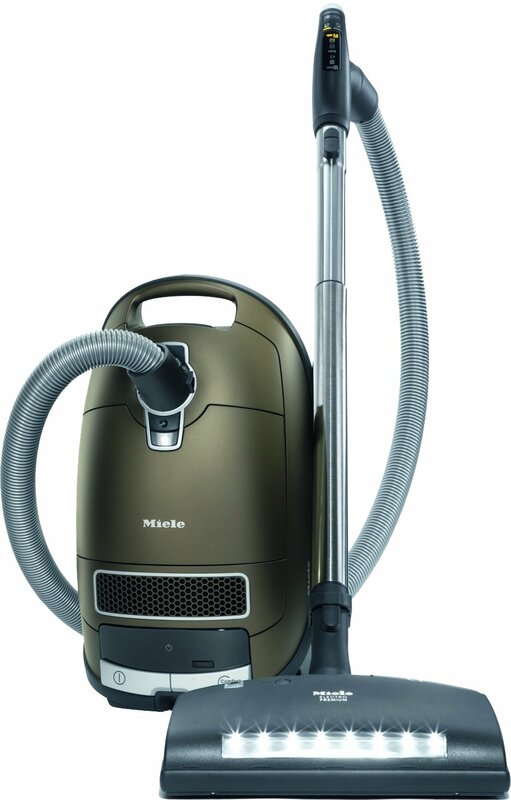 Miele, an international leader in the design and manufacture of vacuum cleaners and appliances, integrates sleek design, superior engineering and unparalleled service into every one of its products. 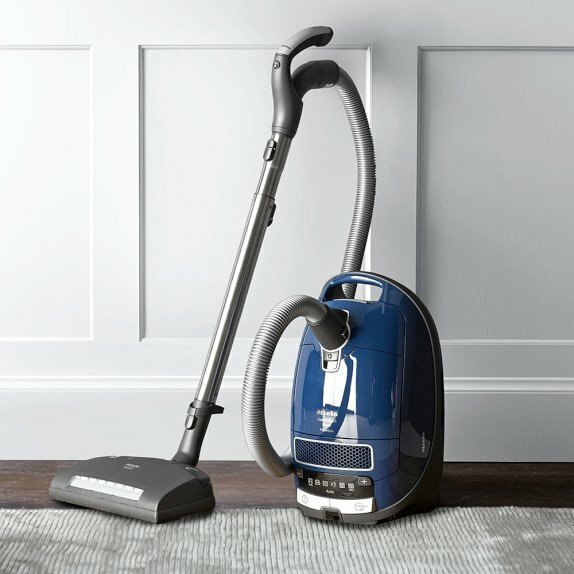 As the world’s largest family-owned company, Miele was founded on and continues to fulfill its promise of “Forever Better” through award-winning aesthetics and engineering innovation. 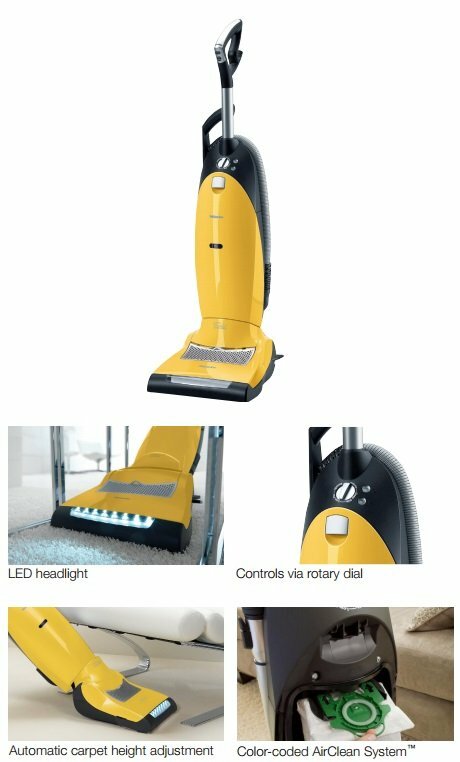 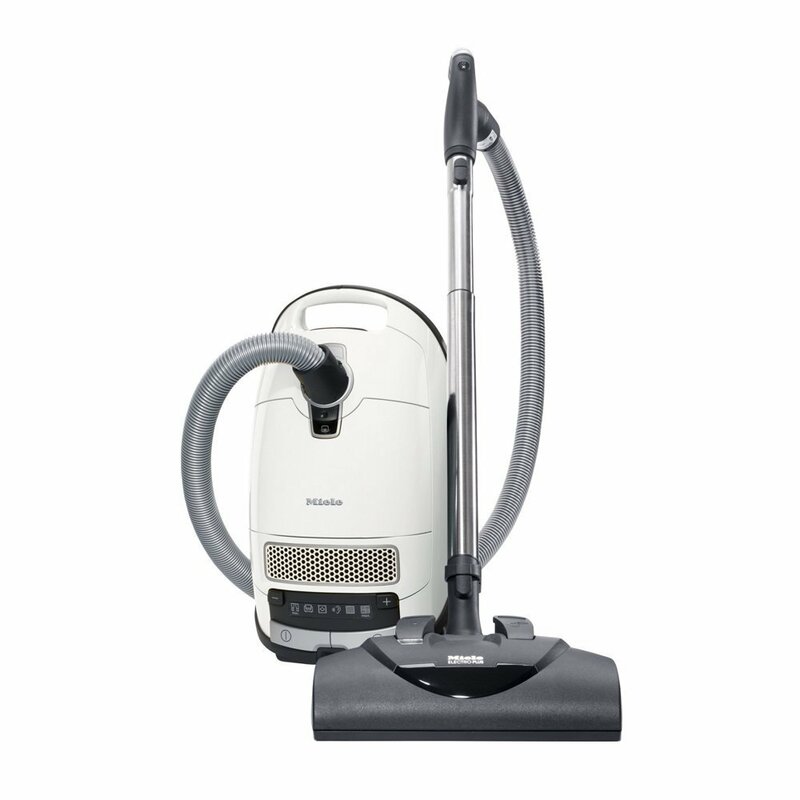 Our selection of Miele vacuums & Miele appliances is listed below!